Europe Online Contest 04, often referred to as EOC 04, was the fourth edition of the Europe Online Contest. 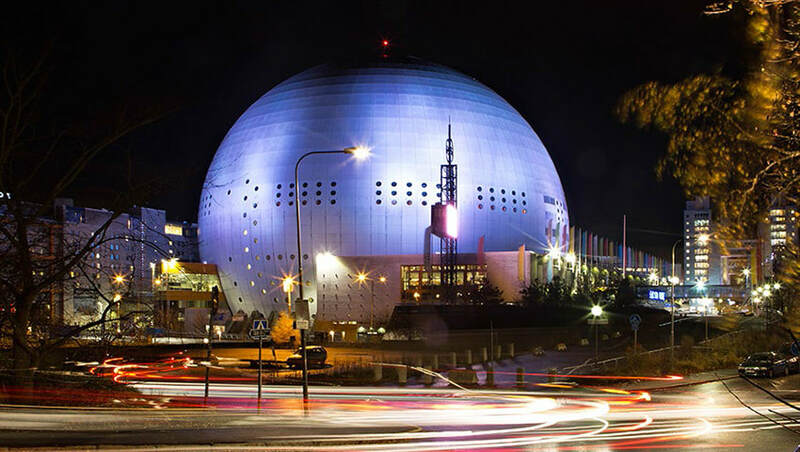 The contest was hosted in Stockholm, as Sweden was the winning country of the third edition with the song Statements, performed by Loreen. Thirty-three countries participated in the edition, the highest number of participants ever. 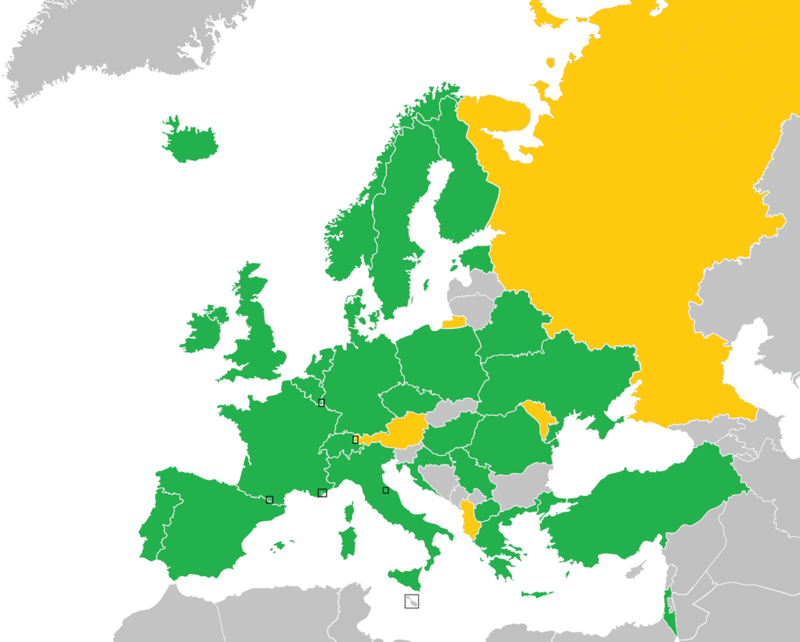 Three countries withdrew from the competition: Albania, Austria and Russia. Meanwhile, one other country stayed away for another edition; Moldova. The edition also saw the return of two countries; Israel and Serbia. On the other hand, the edition has six debuts: Belarus, Croatia, Estonia, Hungary, Liechtenstein and FYR Macedonia. For the first time in the history of the contest, two Semi-Finals were held due to the growth of the number of participants. 14 countries competed in each semi-final, where only 10 made it to the final and joined the automatic qualifiers, who were the top 5 in the previous edition. 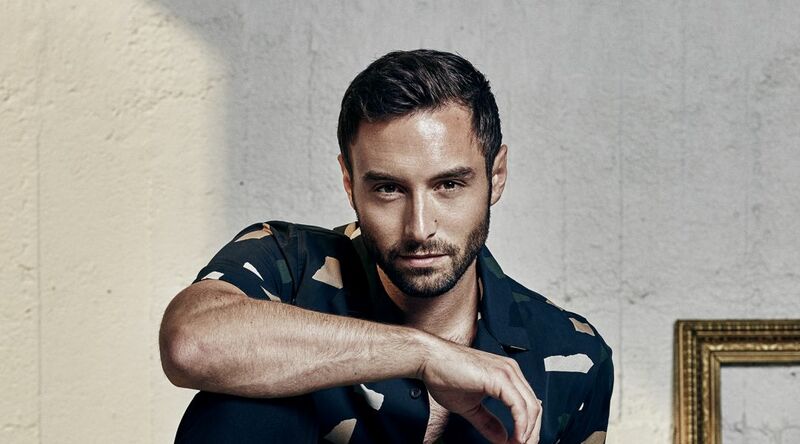 Måns Petter Albert Sahlén Zelmerlöw (pronounced [ˈmɔns ˈsɛlmɛrˈløːv]; born 13 June 1986) is a Swedish pop singer and television presenter. He took part in Idol 2005, eventually finishing fifth, won the first season of Let's Dance, and scored a hit with his 2007 song "Cara Mia", which was his entry in that year's Melodifestivalen. Zelmerlöw was the host of Allsång på Skansen from 2011 to 2013. He participated in Melodifestivalen in 2007, 2009 and won in 2015. Zelmerlöw represented Sweden in the Eurovision Song Contest 2015 with the song "Heroes", winning the contest with 365 points. Zelmerlöw and Petra Mede co-hosted the Eurovision Song Contest 2016 held in Stockholm. 25 countries participated in the final, with all 33 participating countries eligible to vote. The running order for the final was revealed after the second semi-final qualifiers' press conference. 14 countries took part in the first semi-final. Denmark and Norway voted in this semi-final. The ten songs in places 1 to 10 qualified for the final and are marked in orange. 14 countries took part in the second semi-final. Finland, Germany and Sweden voted in this semi-final. The ten songs in places 1 to 10 qualified for the final and are marked in orange.